Chewie needs a forever home. 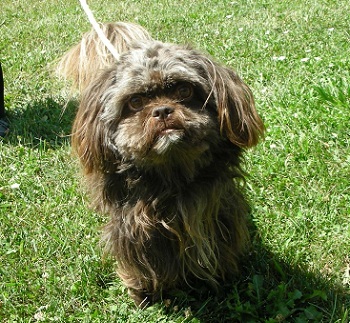 Unneutered male, Shih Tzu, young adult, house trained, crate trained, quiet mannerism. 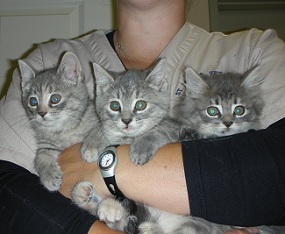 Please call the St. Marys Veterinary Clinic for more information, 519-284-3501. 4 little bundles of joy. Approximately 8 weeks old. 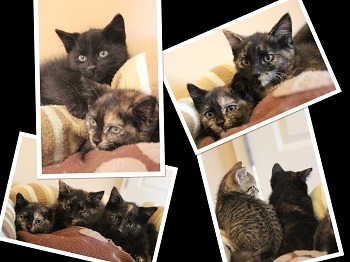 The 3 tortoise are female and the tabby is a male. 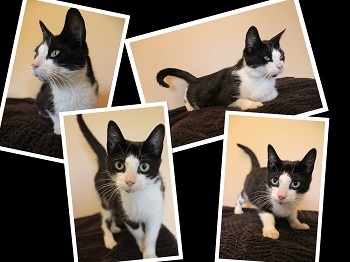 I am an adorable little 4 month old kitten and I love to do what all little kittens do - climb, play, eat, sleep & cuddle!!! 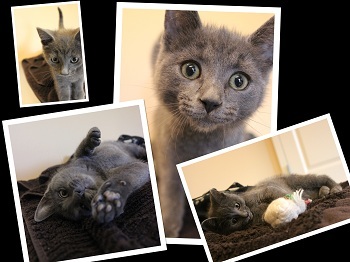 I am PURRfect and I would make a great addition to any household! Come visit and play with me! I am a mature female cat. I am a little shy but I love having my chin rubbed and warm up to people really fast! I am very calm and would love to meet you! with people and other cats. My favourite time is cuddle time! 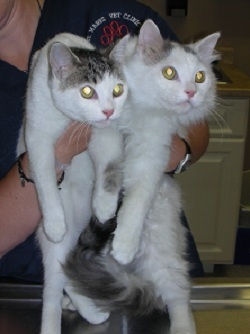 Male domestic long haired and female domestic short haired. Both very friendly out going characters. 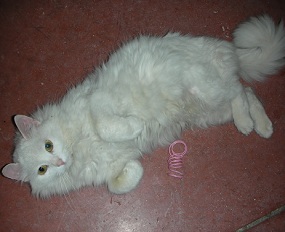 White domestic long haired female. Loves belly rubs, sweet, wants to be loved. 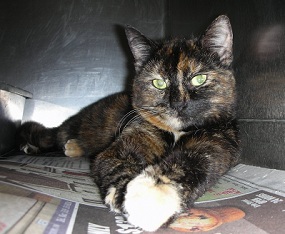 Torti domestic short haired female. Loves being around people with an easy going personality. 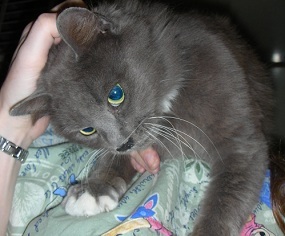 Grey domestic long haired male. 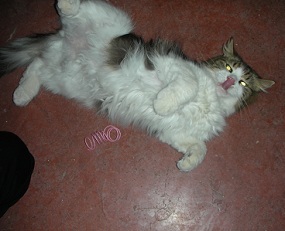 Very playful, loves to be the main focus of what is going on. Approximately 10 months to a year old. White domestic long haired female with tabby markings. Approximately 1 ½ to 2 years old. 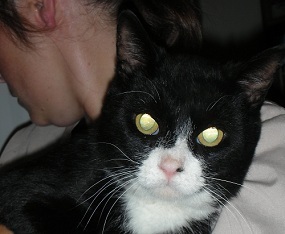 Black and white short haired neutered mature grey male. 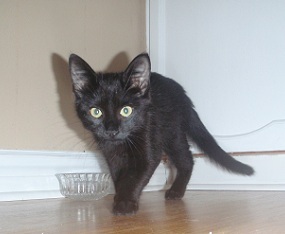 3 month old black short haired kitten. 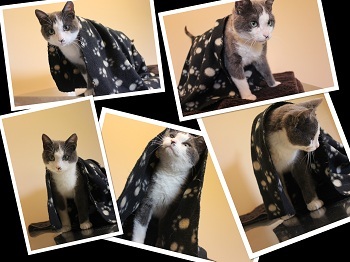 Please call the Kirkton Veterinary Clinic for more information, 519-229-8911. Spayed, declawed, 10 years old. One green eye and one blue eye. Timid at first but really warms up! 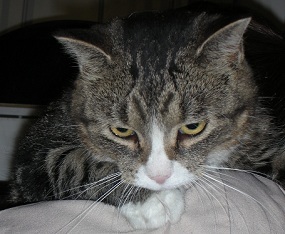 Grey and white short haired mature female tabby. 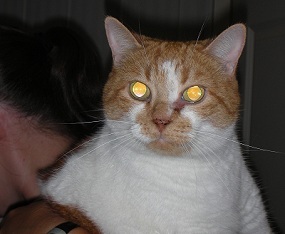 Orange and white short haired mature female tabby. 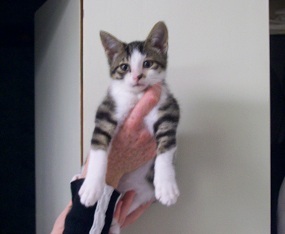 10 week old grey & white tabby. 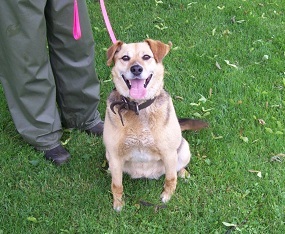 9 year old shepherd lab mix. 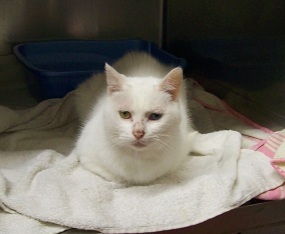 Spayed female. Good with other animals. Housetrained.